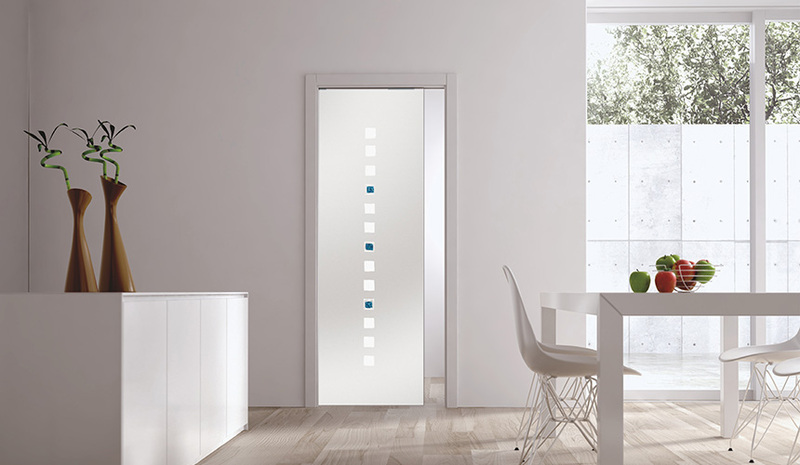 Add space and light to any room with this glass pocket door kit. Ideal for en-suite bathroom situations. The 10mm system is available in 10 standard door sizes with numerous glass designs and finishes. Complete kit (includes door), please download the PDF for more info.